Converting JSON to PDF in few clicks! 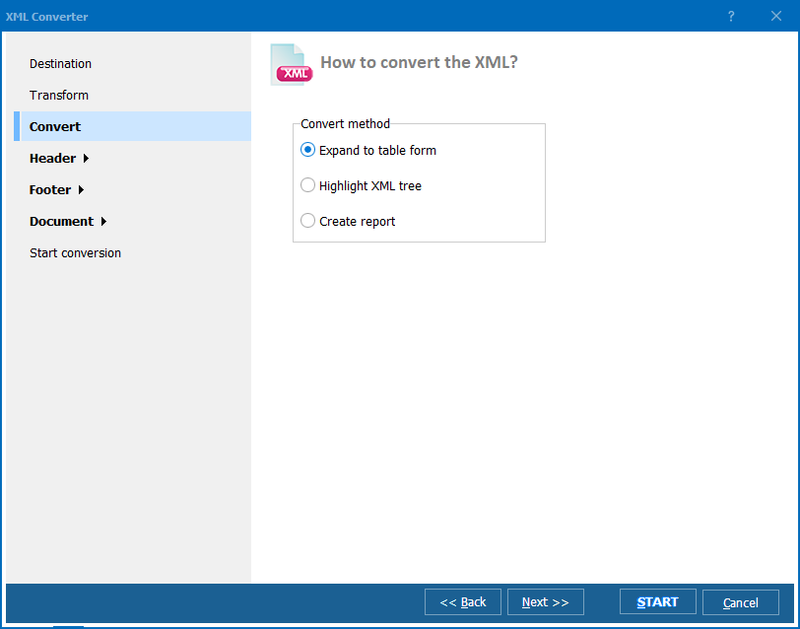 Our uniquely powerful Total XML Converter software has long been the tool of choice for managing structured data conversion. We are happy to announce that the best solution on the market has just gotten better - it can now convert JSON to PDF in batch! The newly added JSON support will be a boon to users worldwide as the format is increasingly popular in modern web applications. Though JSON is a very user-friendly format in itself, there are many occasions where you will want to get your data into a more readable format such as PDF and Total XML Converter is now able to help you considerably in that regard. Whether you are generating PDF document from a JSON object or simply looking to generate PDF reports using JSON notation, our software will fly through any number of documents in record time and save you a lot of tedious manual processing. Choose whether to expand to table form when converting to PDF. 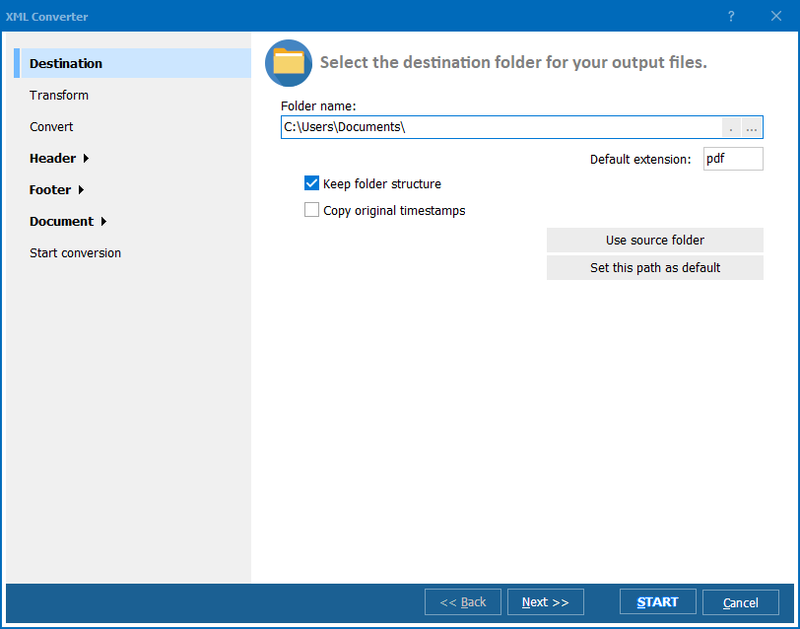 Set user permissions on your output document. Add custom headers or footers to your output - these can include page counters, dates, stamps or text of your choosing. Add digital signatures to output files. In addition to JSON to PDF, Total XML Converter supports a wide range of further input and output formats. 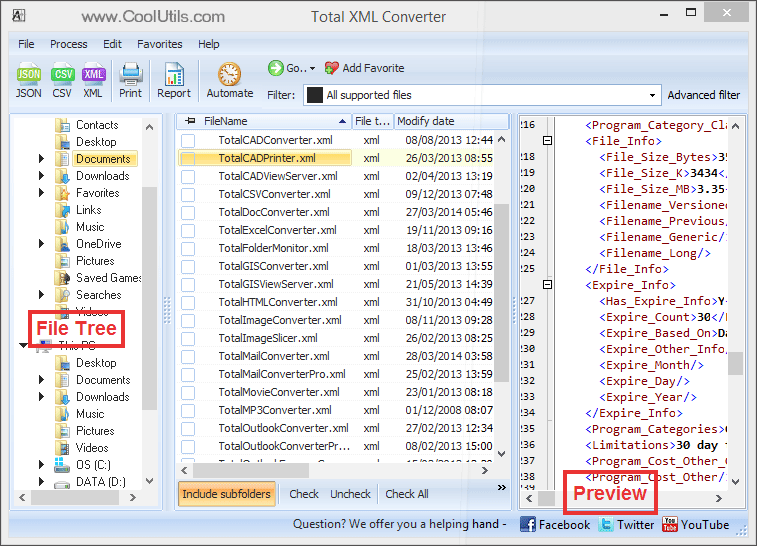 It is a fully featured JSON converter but you will also be covered when it comes to XML, CSV and XLST files. Converting structured data can be a pain point at the best of times but Total XML Converter's intuitive graphic interface means it is a task that can be tackled by anyone on your team. More advanced users are free to access the power of the program via the command line. A special ActiveX-enabled version of the software is also available in the form of the Total XML Converter X. This can be integrated directly into your own applications. 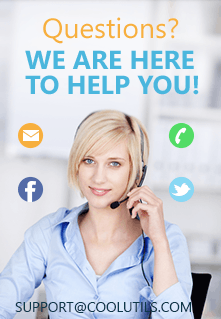 Data conversion is a business critical task and you stand to save considerable time and money by using the right tools for the job. Total XML's incredibly affordable one-time purchase price is superb value for money but we encourage you to download a free, fully functional demo version of the software today to check it out for yourself!